This 3.3 acre parcel has the water, seclusion, road access, room to garden, camp, or build a home. 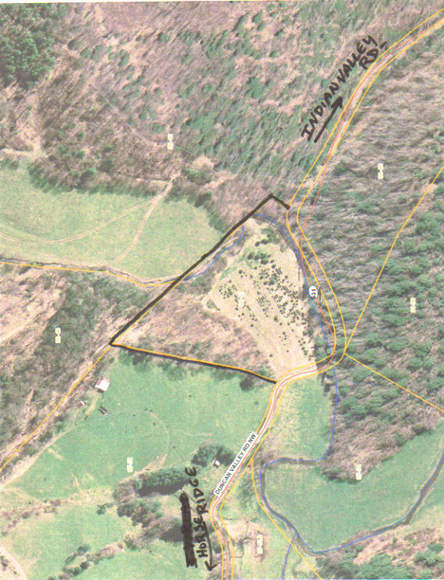 Located in Indian Valley, this 3.3 acre parcel would make a great getaway, or permanent home site. Indian Creek runs throught the property, there is a newly planted and manicured pasture, plenty of woods for firewood! Call today for your private showing before this one gets away! This parcel is being sold by deed description.